Clean rooms for cell, tissue procesing for clinical application. 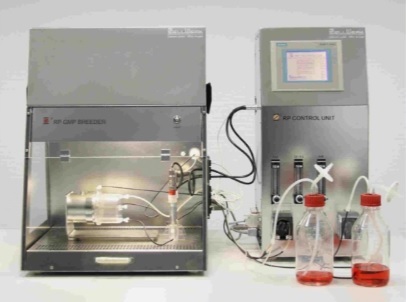 Facility are equiped to produce advanced therapy medicinal products for clinical application. Facility holds sertificate of conformity according to current legislation. 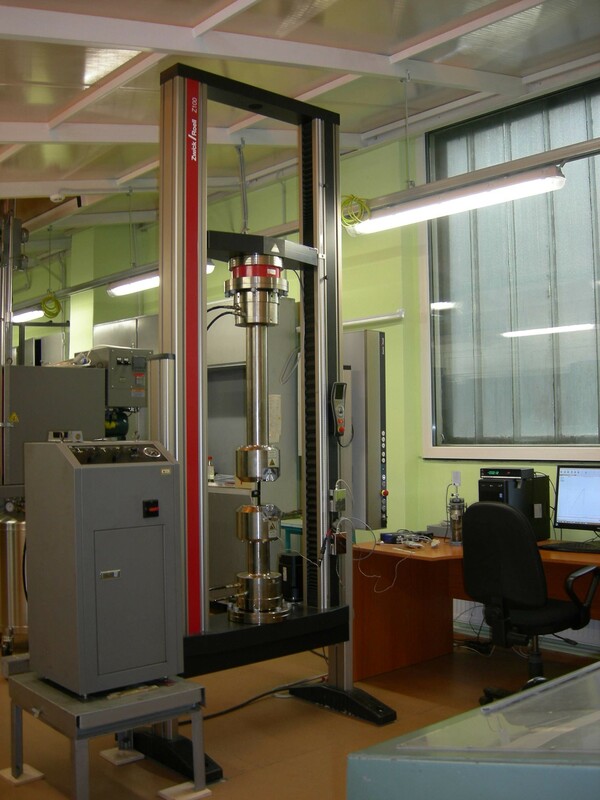 Clean rooms total are 90 m2 designed for cell, tissue procesing for clinical application. Four seperate rooms class B (ISO 5 (ISO 14644-1)). 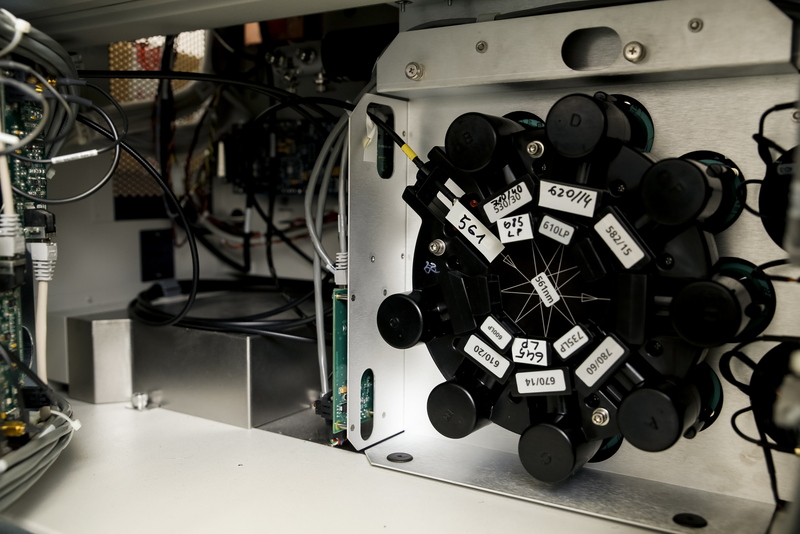 Facility are equiped to produce advanced therapy medicinal products for clinical application. Detailed list of equipment available on request. Facility holds sertificate of conformity according to current legislation. CTC provides service of ATMP development, production, cryopreservation, storage and transportation. 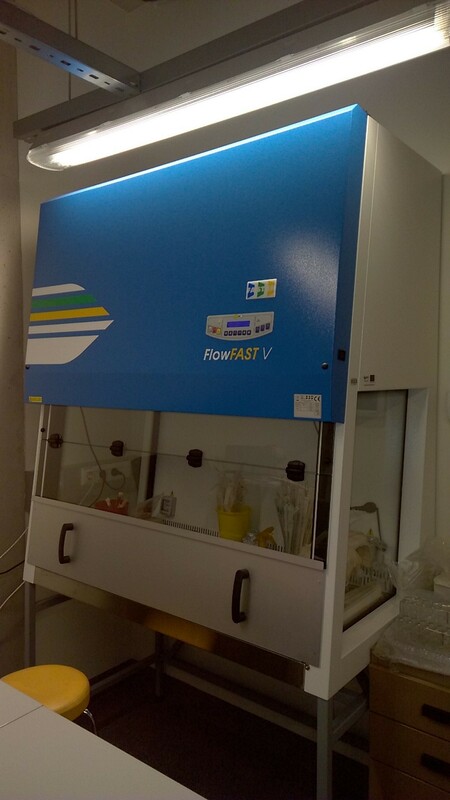 Vertical laminar flow cabinet FlowFast V12, Faster S.r.l.